Our shakes contain nutrient-packed, low-glycemic meal replacement that delivers quality protein, energy-fueling carbohydrates, good fats, and daily vitamins and minerals you need to maintain good health. It is more than a shake, is a delicious meal, containing 24 grams of undenatured protein. It is low-glycemic and high in fiber shake. It can help you achieve your weight-loss goals. Builds and maintain lean muscle growth. Reduces cravings and helps you stay full longer. Contains active enzymes to ease digestion. It is the best meal replacement on the market. 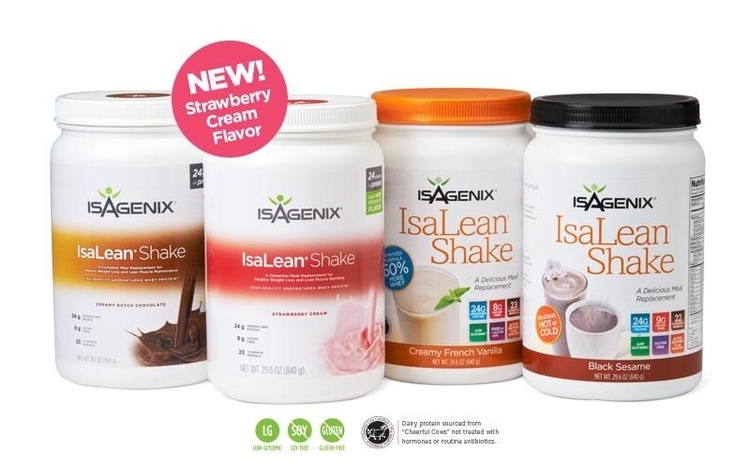 Mix up your daily routine with this creamy, fruity new shake flavor by adding Strawberry Cream IsaLean Shake to your favorite Isagenix system. 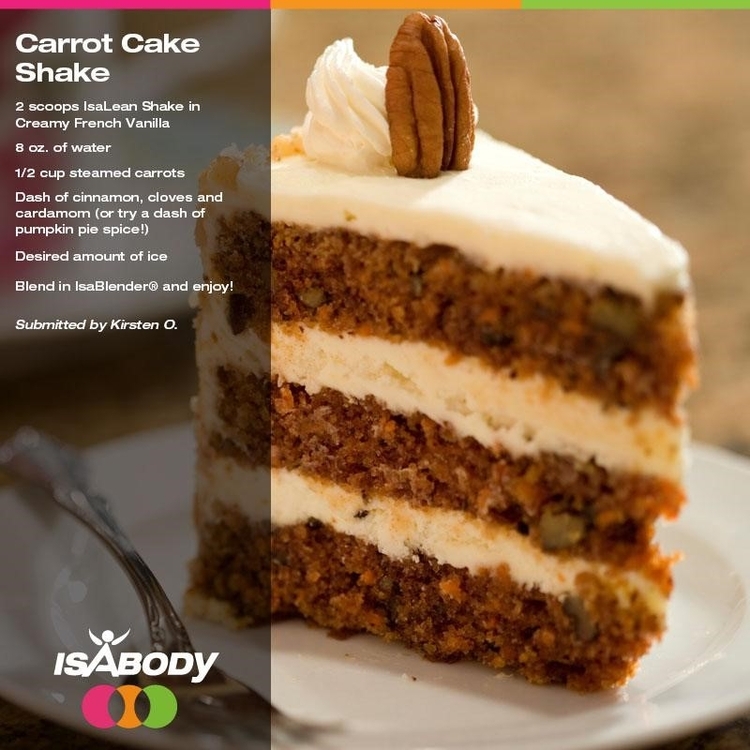 If you love carrot cake, here is a shake recipe that can help you spice up your day with a delicious Carrot Cake Shake made with IsaLean® Shake in Creamy French. Give it a try and let us know how was it! Live your best everyday, starting TODAY!